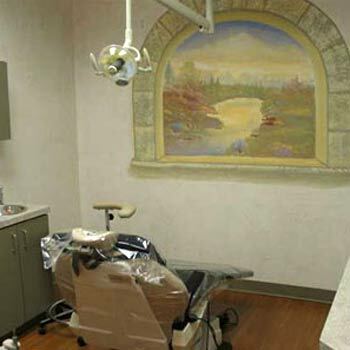 Our goal is to provide extraordinary dental care to patients who can appreciate the difference. We are in the continuous pursuit of excellence in clinical care and patient services as a team of warm professionals. 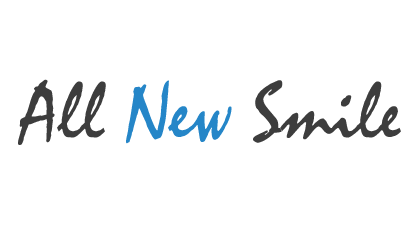 We want all of our patients to have healthy, comfortable, natural and attractive smiles. 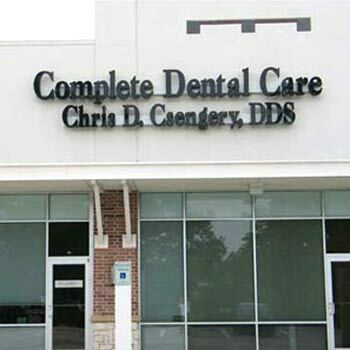 We feel it is a professional responsibility to be a continuous student of dentistry. We regularly attend dental education courses to ensure that we are knowledgeable in all phases of dentistry and to stay current with the rapid innovations in our field. 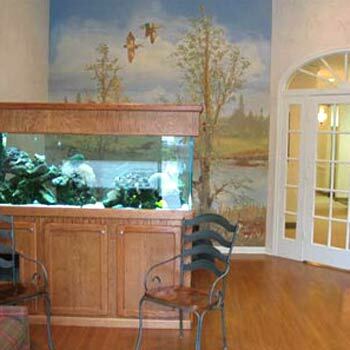 We want to welcome you warmly and sincerely each time you enter our office. 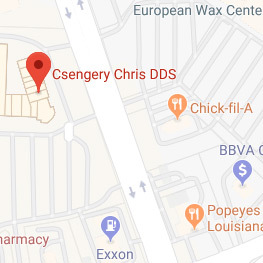 Since most of our patients come to us from referrals by their friends or family, we strive to live up to our reputation of comfortable and personalized dentistry.